Because we need it. Because we survive on it. Because we deserve it. 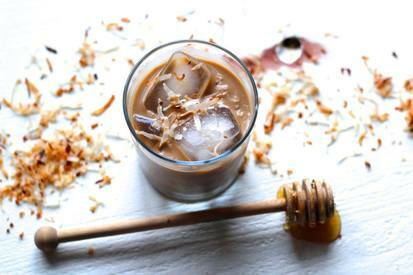 One sip of this homemade toasted coconut iced coffee and you will be momentarily transported to a far-flung island with sand and waves and coconut trees, enjoying sweet, highly caffeinated bliss.